I cant believe I'm blogging about football but I just have to (i guess-LOL!) Just like a lot of people on my facebook friends list, I don't follow football regularly but then i chose to watch it on a perfect timing. 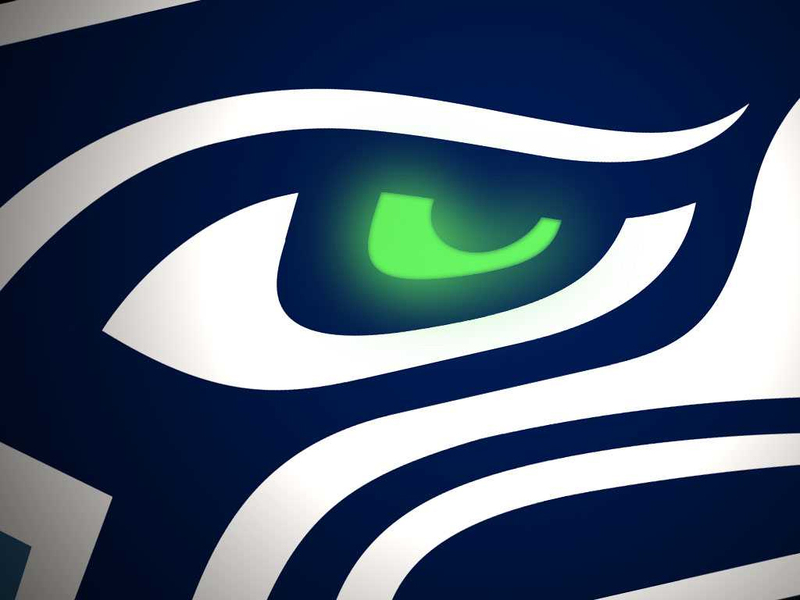 The Seahawks played the New Orleans Saints yesterday and both teams came to play. I don't know the "football terms" so I'm not gonna try to explain what happened. LOL! I dont even have to say it but we all agree that the touchdown made running back Marshawn Lynch was definitely the play of the match. Should i expect the same result in their future games? Hopefully YES! But do i expect myself to watch another game? Maybe ... haha! Great job Seahawks! Oh and yah, great job to the 12th man - the fans! I really think Seattle has one of the craziest fans in any kind of sports. I took this pic after the game. Its my view outside my apartment window. Even without watching the game, I would know if they made a touchdown coz they would blast fireworks everytime. I got into the game so much last night that i didnt had the chance to take a picture of the final fireworks for the win. But instead i just took a pic after the match while the fans was really getting loud and the usual traffic after every game. Last night was extra loud of course. Haha!